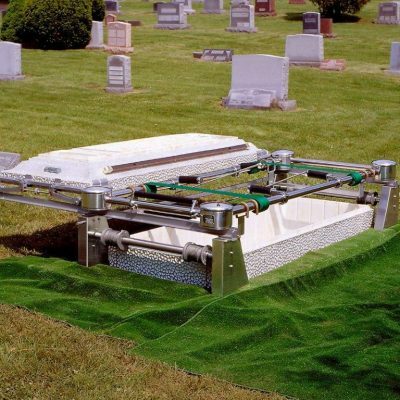 Cemetery Funeral Supply designs its E-Z Portable Lowering Device Stand to work with all casket lowering devices. Two of its four wheels have locks; each of its four legs telescope for hillside set-up. 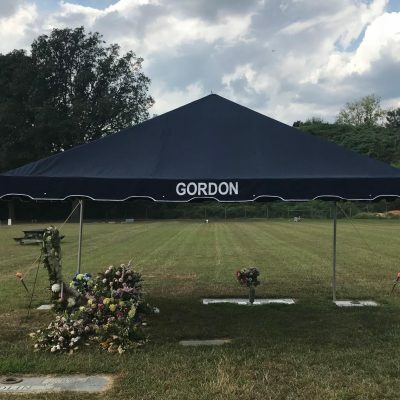 The stand comes in all galvanized steel construction and provides quick and effortless grave site set-up. 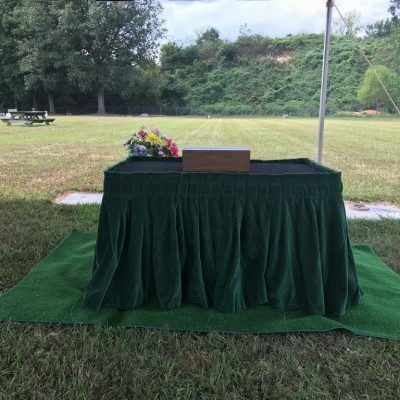 The operating life of your device will actually be prolonged with the use of our stand. 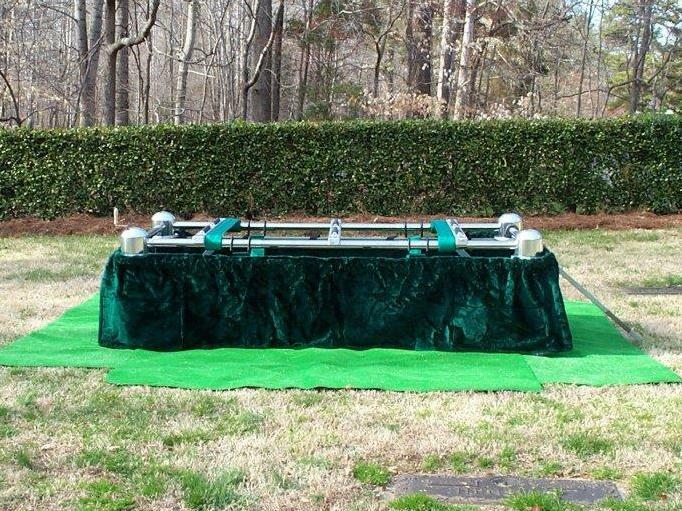 Towable Unit, Simplifies Set up, Protects and Prolongs your Casket lowering device with telescoping stabilizers. 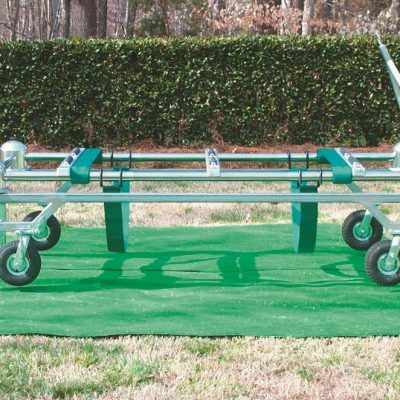 Dimensions: 39”W x 89”L,Weight: 208 lbs.